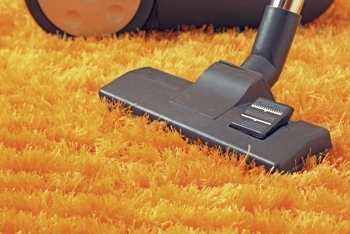 At Bradys Carpet Cleaning we are proud to be your preferred provider of carpet and rug cleaning services. We specialize in nylon, polyester, olefin and wool carpets. Whether it is an outdoor wool rug or an indoor sisal carpet, we are here to help. Allow the professionals at Bradys Carpet Cleaning to assist you with all your carpet cleaning needs. Our qualified staff will guide you every step of the way. Call us now at (231) 237-4109! The experts at Bradys Carpet Cleaning will treat your upholstery with the utmost care and delicacy. Call us today at (231) 237-4109 and speak with one of our specialists. Copyright © 2018 bradyscleaninginc.com All rights reserved.